Not only an extremely well kept and upgraded ground level condo, but a meticulously maintained gated community. Built in 2005 with 828 sq ft of living area, 2 bedrooms, 1 full bath and a designated covered carport with extra parking near the unit. In a beautiful quiet and tranquil setting. 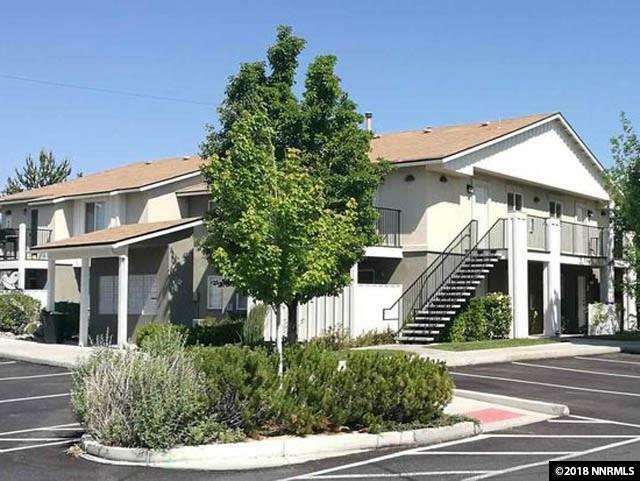 You can't beat the location in close proximity to schools, bus lines, restaurants, shopping, banks, Paradise Park, and just 5 minutes to UNR and midtown.